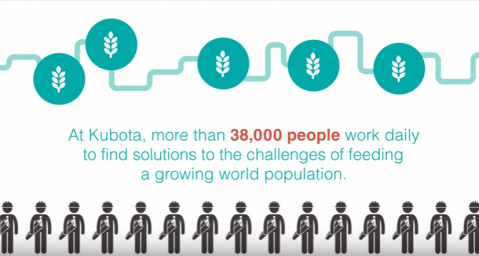 Following last year’s record number of entrants, #MyKubota 2017 is set to be the biggest to date. 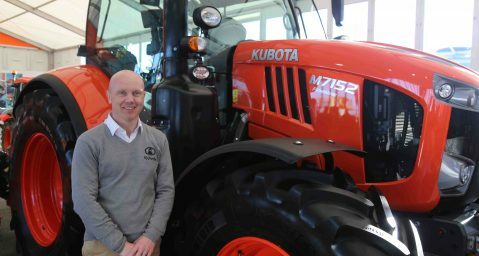 This will include an independent judging panel to review each and every entry, where not only will the overall winner receive a Virgin Experience Day of their choice worth £500, but the first 30 entrants will also receive a Kubota cap. The winner will then be the focus of an in-depth #MyKubota video case study, shared on Kubota UK’s social media channels, detailing their love for their Kubota machine and how this helps them complete the challenges they face in the workplace, whilst offering publicity for their business. To enter, fans on social media just need to send a picture of their Kubota with a small story explaining why they love their machine, tagging in #MyKubota. Running from Monday 7th August to Sunday 17th September, submissions will be received through Kubota UK’s Facebook and Twitter channels and the manufacturer is encouraging entrants to use their imagination and be as fun, creative or professional as they want to be. Colin, last year’s winner with his submission of his dog Archie in his Kubota 1986 B7100D, commented: “I happened to see the competition on Facebook and thought this would be something fun to enter. It was easy to get a snap of Archie with the tractor, because he loves being driven around the farm in it, any excuse to save his legs! 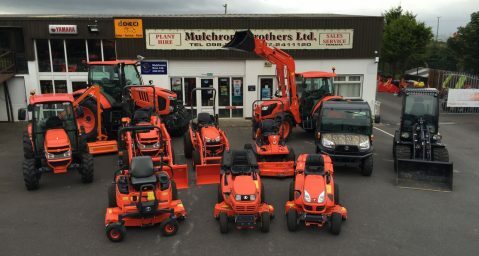 Mulchrone Brothers Ltd is gaining significant traction in the West Ireland groundcare market.